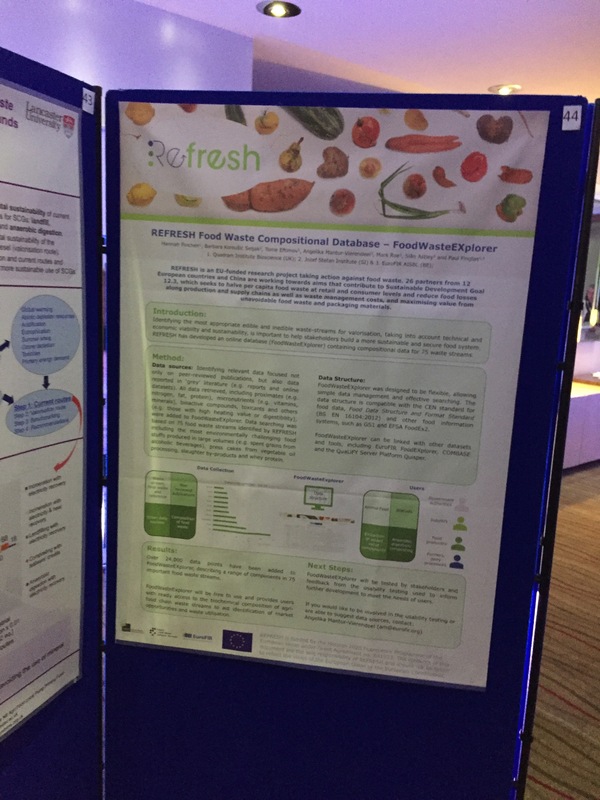 At the N8 AgriFood Conference (Liverpool, UK), Dr Siân Astley represented EuroFIR AISBL for the two-day event. 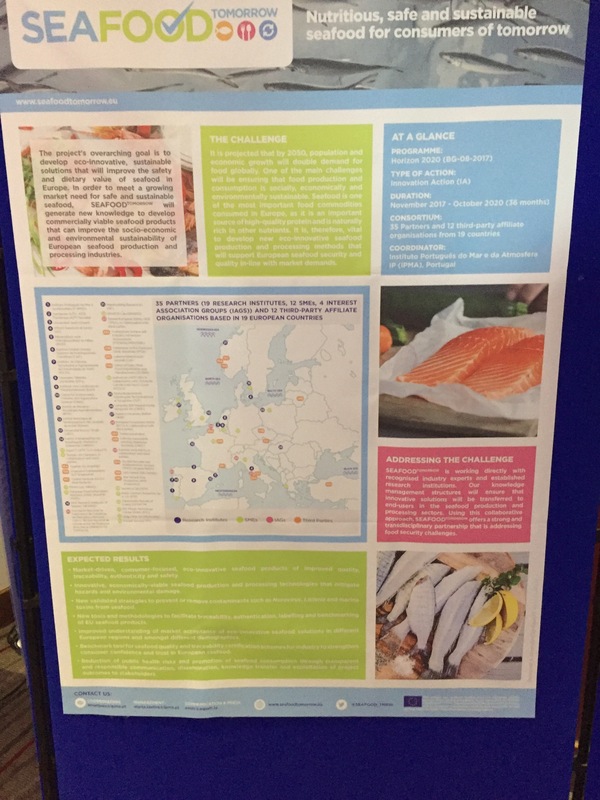 Siân also presented poster describing the work of NASCENT, REFRESH, and SEAFOODTOMMORROW (see below). 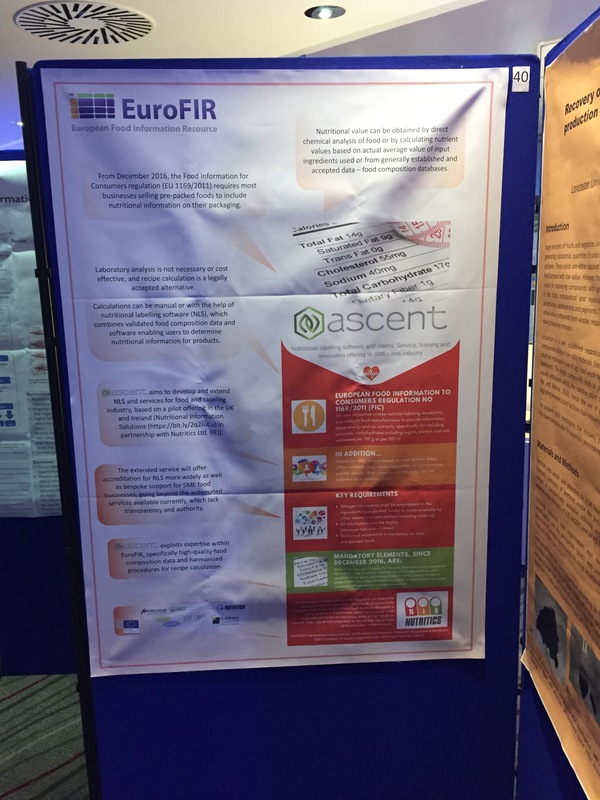 REFRESH attracted particularly interest during the poster session. 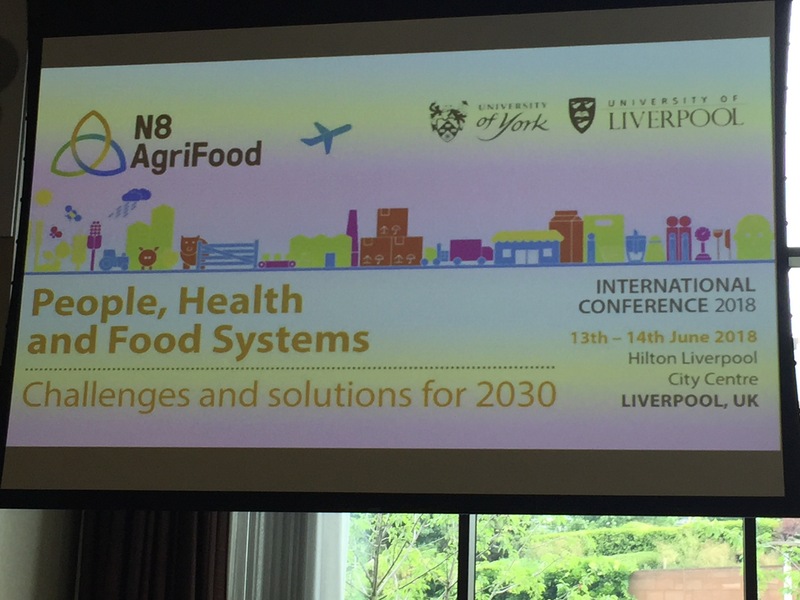 There were 270 attendees from disciplines across food systems, and the conference offered many opportunities to initiate or reinforce existing collaborations across academia, industry and other sectors. The slides are available here and the photo gallery here.